Welcome to Left Handed Golf’s new website. The only place where left handers are not the minority and are welcomed in with open arms. 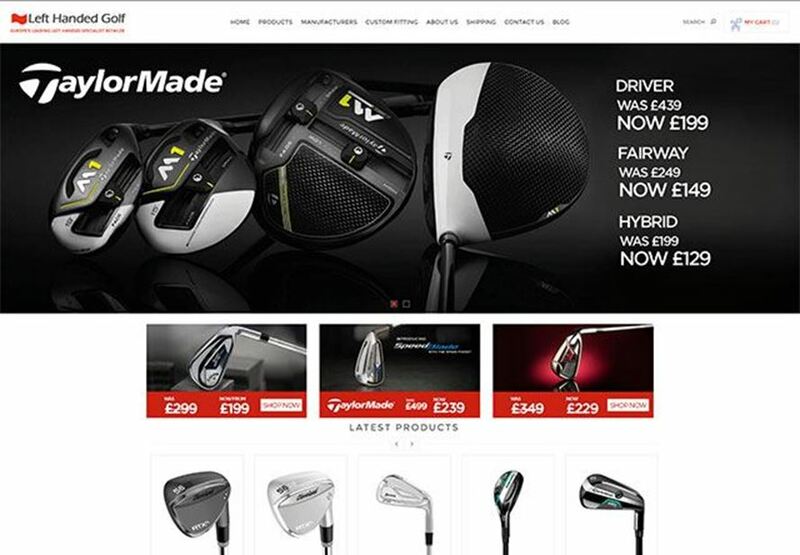 Whether it’s drivers, fairway woods, irons, wedges or putters, no matter your ability, we can almost guarantee you’ll find something on our new website that will improve your game! Our experienced Left Handed Golf Team have hand selected a number of offers and deals that you can find on our home page, from M1 Drivers and Woods to classic Wilson Irons. These top offers are not to be missed and will not be around for long! Alongside offers and deals you’ll also find the latest technology from all the leading brands. Callaway’s jailbreak technology has got off to a flyer in 2018 with the Rogue Driver, popular with beginners right the way through to professionals. Tiger Woods’ return to the winner’s circle was inspired by an incredible driving display with his new M3 Driver and full TaylorMade bag, a characteristic not normally associated with even a vintage Tiger Woods. Then how can you forget Patrick Reeds controversial Masters victory. One thing nobody could disagree on was the performance of his Ping G400 Driver that hit fairway after fairway in a week-long dominating display from the Georgian. All this and more are available under the Products and Manufacturers section of the new website. We hope you enjoy the new layout of the website, our customers feedback is always valued and of course as always, please feel free to get in touch with the team if you have any questions about any of the products you find on our site. The team will be more than happy to help and have vast experience in the golf equipment industry. 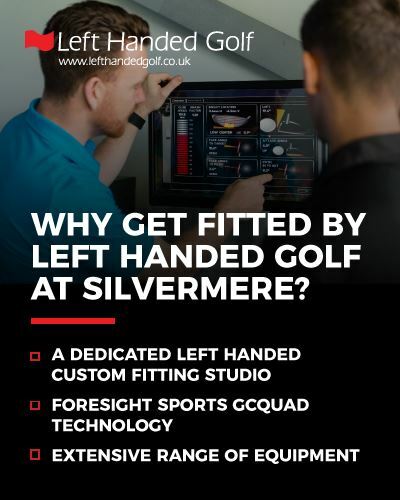 Thank you for choosing Left Handed Golf as your equipment supplier, we hope to hear from you soon!